WFMZ-TV reports on a screening of My Week With Marilyn last night at GoggleWorks in Reading, Pennsylvania, was followed by appearances from local film historian Robert P. Metzger (author of the 1988 book, Reagan: American Icon), and Monroe collector Gene London, who brought along a white dress designed as a costume for Marilyn in The Prince and the Showgirl. ‘”Everything about Marilyn was special. And Ms. Williams captured her,” said Gene London. 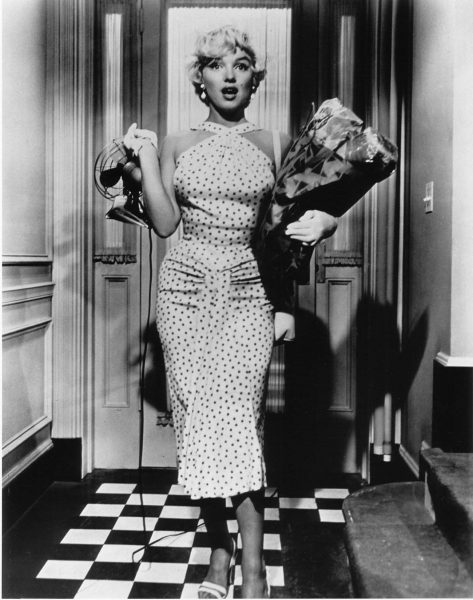 Former television host of Cartoon Corners General Store, Gene London is also a Hollywood fashion collector and self-proclaimed Marilyn Monroe expert. 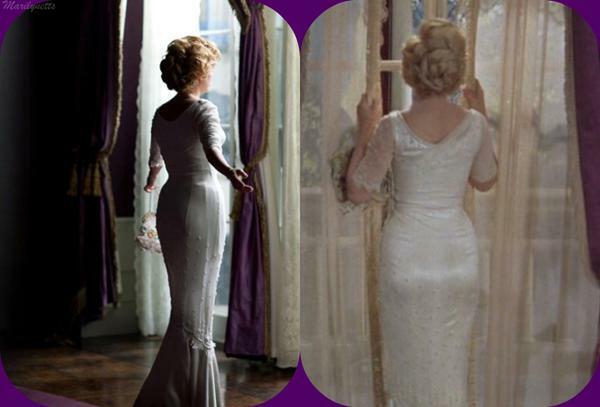 “My Week with Marilyn” is based on the time Marilyn Monroe was working on the movie “The Prince and the Showgirl.” In it she wears a dress that Gene London now owns. London said he had his eye on this dress when he was buying other costumes from a man in Wisconsin. But London said the grandchild called 25 years later. 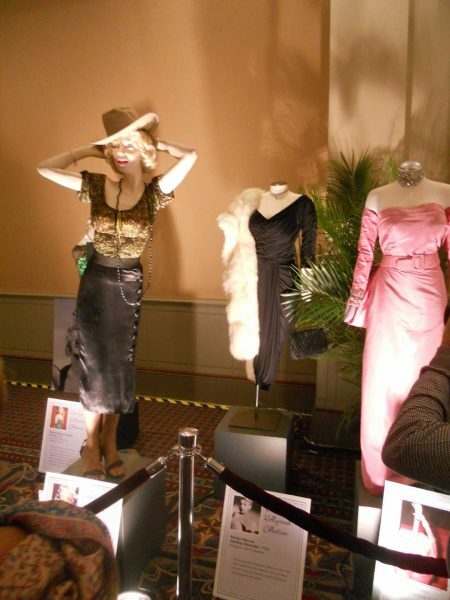 MM collector Gene London (also a former children’s TV host and fashion designer) brought one of his most prized possessions – a sketch by Marilyn, Myself Exercising – to the UK recently for an appearance on Channel 4’s antiques show, Four Rooms. London was offered £150,000 by dealer Jeff Salmon but, incredibly, turned it down. 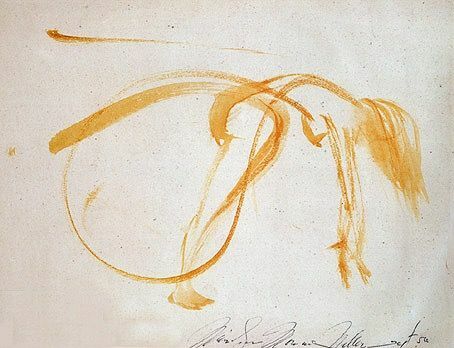 I can understand why – not from a financial point of view – but to me, that sketch is one of the loveliest things Marilyn left behind. It should either go to someone who truly adores it, or preferably, be donated to a museum.